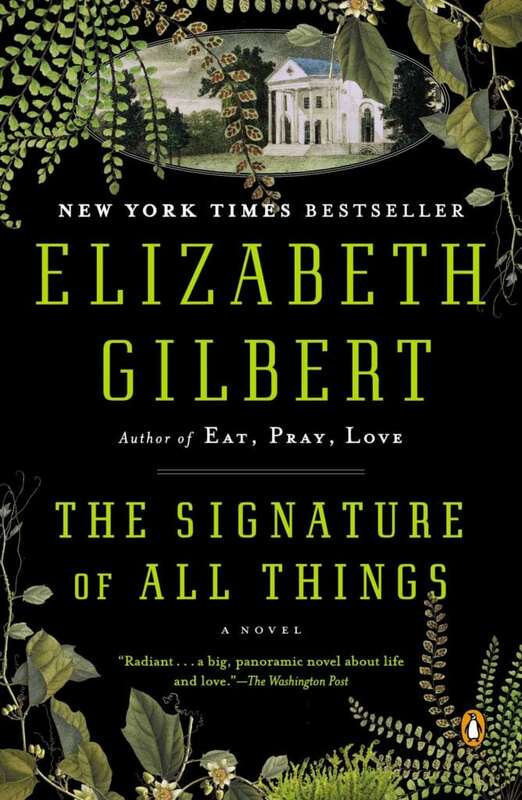 A work that’s part novel, part travelogue, set in Tahiti and 19th-century America, written by the spellbinding mind behind Eat, Pray, Love? Yes, please. Photo courtesy of Elizabeth Gilbert. 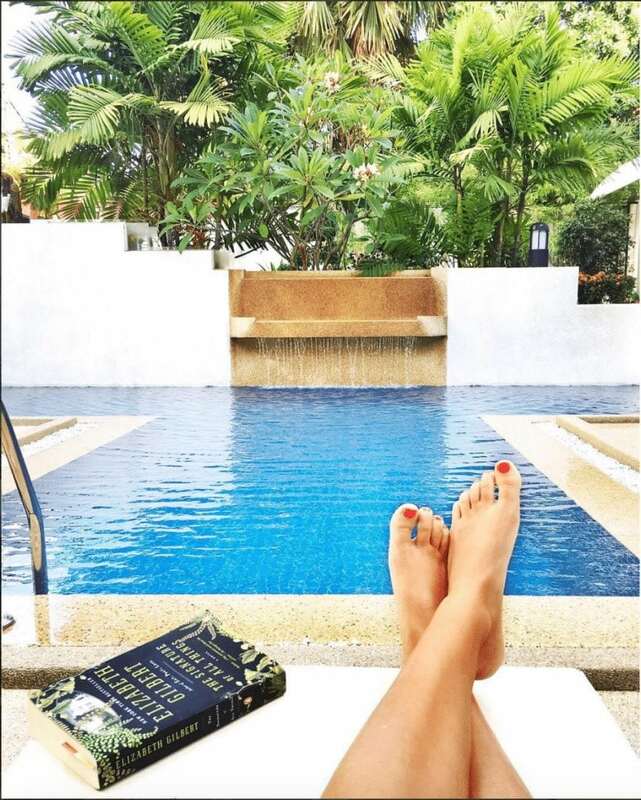 Reading this book while visiting Cambodia and Thailand made it especially immersive. My take: This isn’t a quick read (the story is expansive, in more ways than one) but the time invested is more than worth it, and Gilbert has a way of sustaining the intrigue even when the story moves slowly at times. As much as I love her writing style, the settings of this book were what captured my attention. Though I loved getting a taste of London in its colonizing heyday, and early America as its elite established themselves, what I’ll remember most is when the story (quite literally) sails to primitive Tahiti–undiscovered and unadulterated except for a few eccentric missionaries. Maybe it’s because I was reading this book with Thailand’s remote Koh Samui island as my backdrop, but I could almost sense the drum beats, shrink from the stares of islanders who had never before seen a white person, gaze at the unspoiled South Pacific beauty, feel the unforgiving sun and the rain and the bugs and the sand, as if I had stepped foot there myself. Though I didn’t find homely Alma Whittaker particularly enchanting, this period in history (1700-1800s) fascinates me, and getting swept along for the panoramic story of quirky Alma’s life is sure to delight both the world explorer and the armchair traveler.